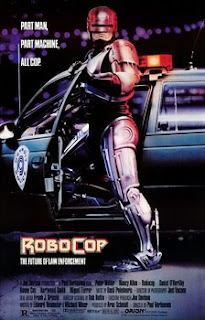 -RoboCop (1987): In the near future, Detroit, Michigan is on the verge of collapse due to financial ruin and unchecked crime. 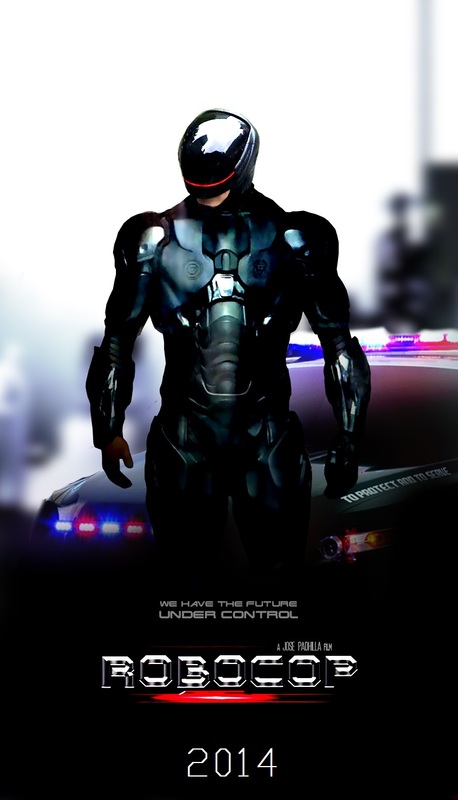 The mega-corporation Omni Consumer Products (OCP) enters into a contract with the city to run the police force utilizing Project "RoboCop." 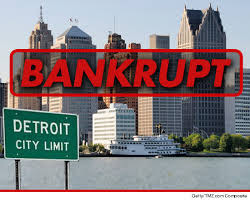 -The city of Detroit filed for Chapter 9 bankruptcy on July 18, 2013 estimated to be $18–20 billion in debt. 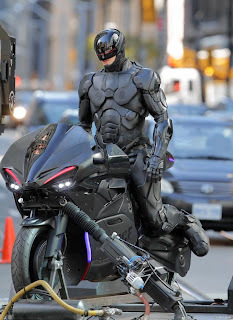 -RoboCop (2014 film): A reboot has been confirmed depicting the multinational conglomerate OmniCorp who specializes in drone warfare and crime fighting technology. 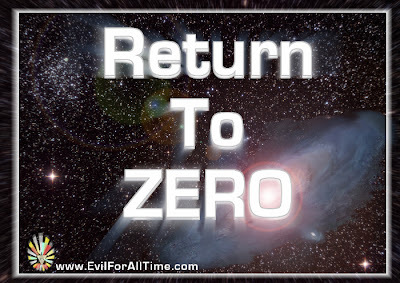 Please note, the reboot will has been rated PG-13, more than likely to make the film more accessible for the masses to become spell-bound & entertained, to obtain a glimpse into the very "near future" for art tends to intimidate real life. Starring Gary Oldman, Michael Keaton, and (you guessed it...) Samuel L. Jackson . Google will secure a contract with Detroit, outfit Cops with Google Glasses and other drone toys. Thus domesticating the "War on Terror" franchise by stimulating the American economy and job-creation, capitalizing on purposeful/strategic disparity between citizens. 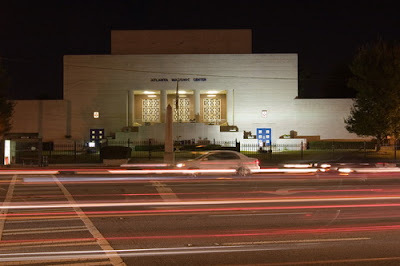 ...A stark contrast of presented opportunity, turning an economic frown upside-down. I wonder if this was God's plan to smite those pesky heathens and thieves (the unemployed & homeless) bound by the purposeful constructions of Conflict Theory. "You have 20 seconds to comply"